Let's try Model 12 Winchester. No Skip, here is another hint, It's a POS! No, the Mossberg 500 is a fine Shotgun, it has a lot of fans, this one has hardly any, including me. Uh......hmmm....random guess but Ithaca 37? 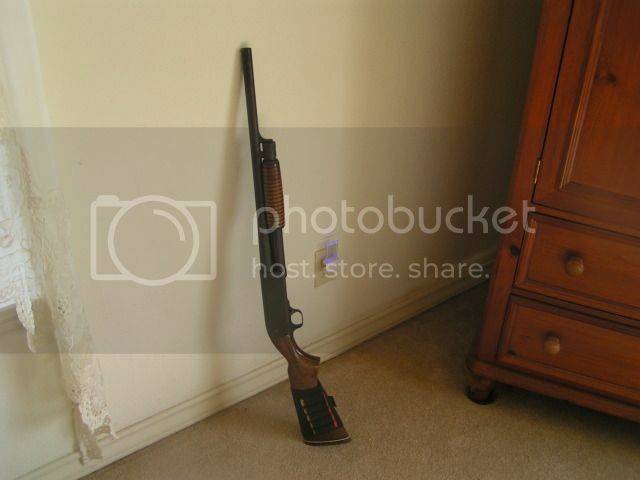 OMG, No In my mind, the Ithaca Model 37 is the best pump shotgun ever made, pictured below. Hehe sorry, nothing personal!--I don't know pump shotguns all that well and that was just one name that popped into my head. Do you all give up on that Shotgun? Time to move on, every nation on earth has its 12-guage pumps and the POS's get forgotten quickly. It's a Smith and Wesson Model 916A! Definitely never would've guessed that. But like I said, that's just because I'm not terribly well versed in pump shotguns. I have shot a Mossberg 500 set up with a pistol grip for both the actual grip and the pump--this was really for home defense, I believe. 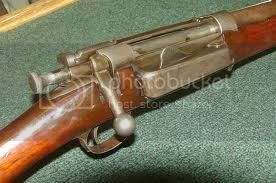 Also shot a full length pump shotgun but can't remember its name right now or who made it. Easy one, can you name it? A Cigar for the Man. Last edited by Trung Si; 16 Mar 14, 09:08.